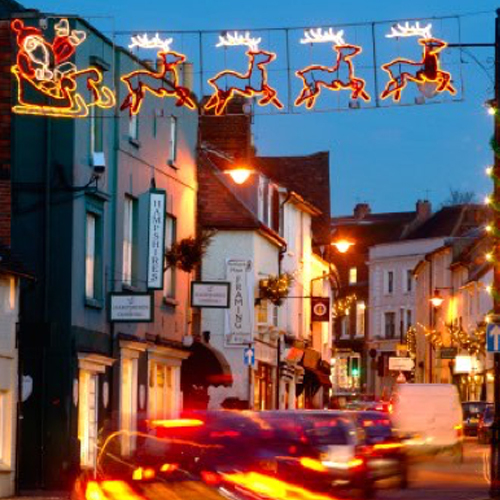 We organise the Christmas Lights for Dorking. We are at present in the process of choosing the 2019 Christmas Lights! We are now working on the Summer Hanging Baskets 2019 which will be displayed from late May to October across Dorking. The Friends of Dorking are a small voluntary group of local businesses, retailers and community members who work with other local business and community groups. We organise and fundraise for the Dorking Christmas lights and Summer hanging baskets. We also organise a Family Easter Egg Hunt throughout the School Easter holidays each year and a Halloween Hunt in October! Look out – Dorkers might be around and about Dorking over the School holidays! We have won a prize ourselves! 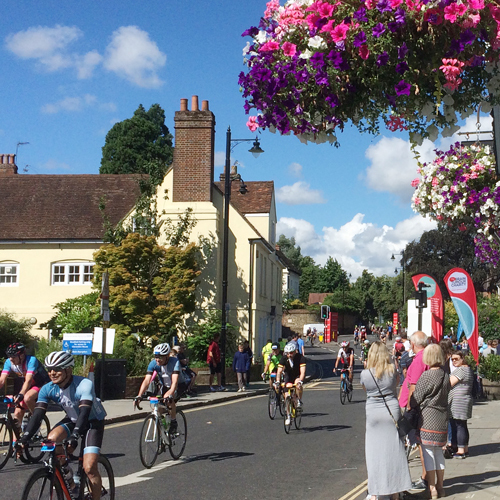 Help to make Dorking look great - please donate now!